Drill bushes are used in making jigs for drilling holes in workpieces. Jigs are covered elsewhere. The simplest jig simply consists of some means of holding a workpiece in a unique position. 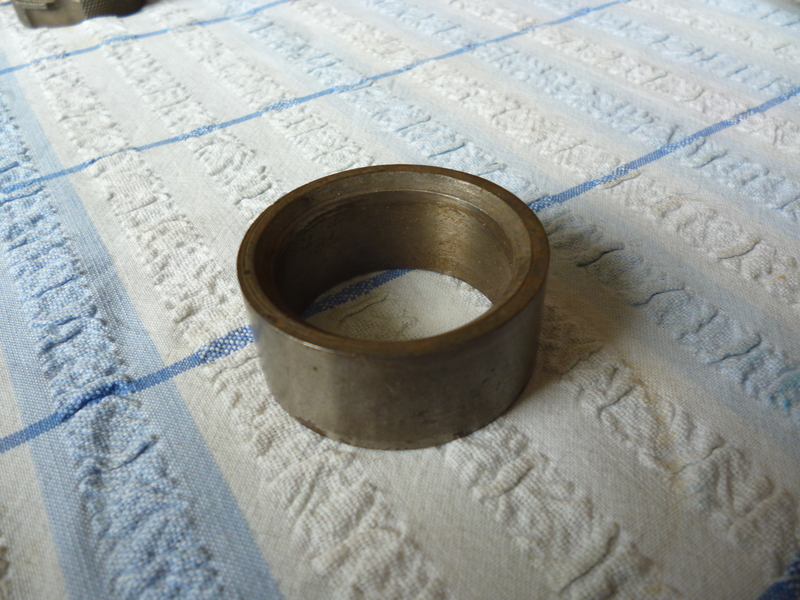 It then has a part with holes in it that fits in a particular position relative to the workpiece. These holes are used to guide drills when drilling holes in the workpiece. In real life most jobs are only cost effective because a large number of parts is being made. If this is done then it is likely that the hole in the jig will get worn and the hole drilled might not be in the right place. The solution to this is a bush. The simplest bush is simply a tube. The inside hole fits the drill that is to be used. The outside diameter is a standard size that is convenient. This also requires an external chamfer at the bottom end so the bush can be pressed into the hole in the jig. It also has a chamfer on the inside at the top end so the drill will slip easily into the bush. To make the bush so its will last the whole thing is hardened and then ground to its final size.Bushes are surprisingly expensive. 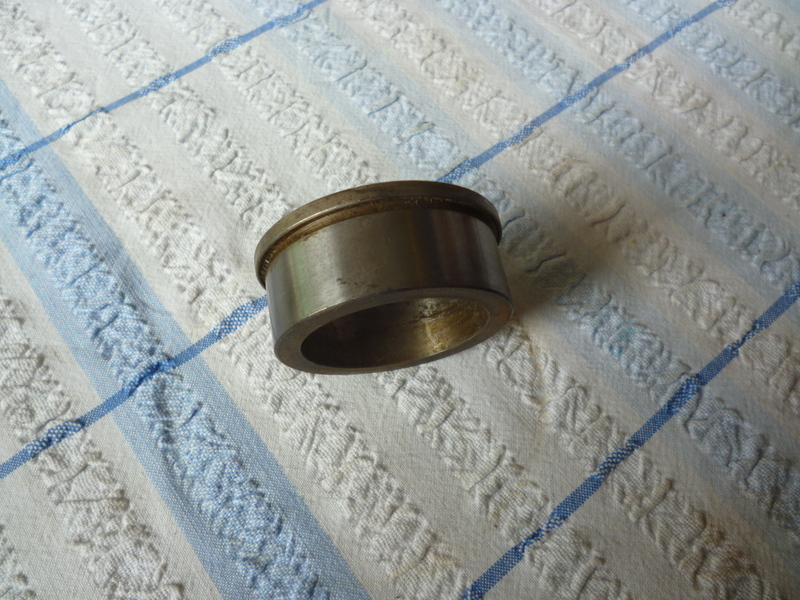 One manufacturer calls these “headless push fit bushes”. Very similar to this is the headed press fit bush. This is, of course, even more expensive. There are two further complications. The bushes mentioned so far are push fits into the jig. But there might be other bushes that slip into the push fitted bush. Firstly, this might be done where one bush would not last long enough for the whole run of the parts that need to be made. Secondly, in many cases more than one operation is required on any one hole, for example, the hole is drilled and then it is reamed. The way this is done is to push fit one bush in the hole, this is called a liner. This then takes two bushes but one after the other. the first might be the size for a drill and the second might be the size for the reamer. Since the difference in these two sizes is fairly small it is not practical to make one bush for reaming and fit this with another bush for drilling. So the liner is significantly bigger than the size needed for drilling and reaming.